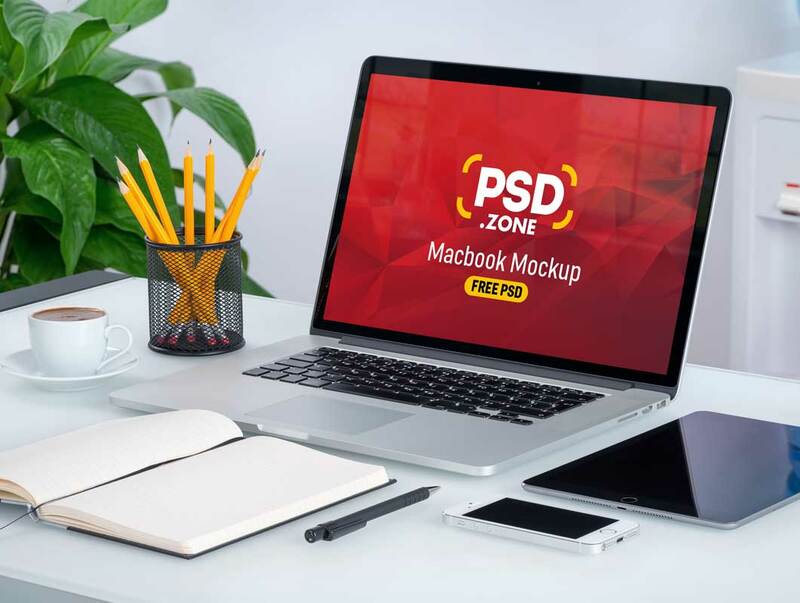 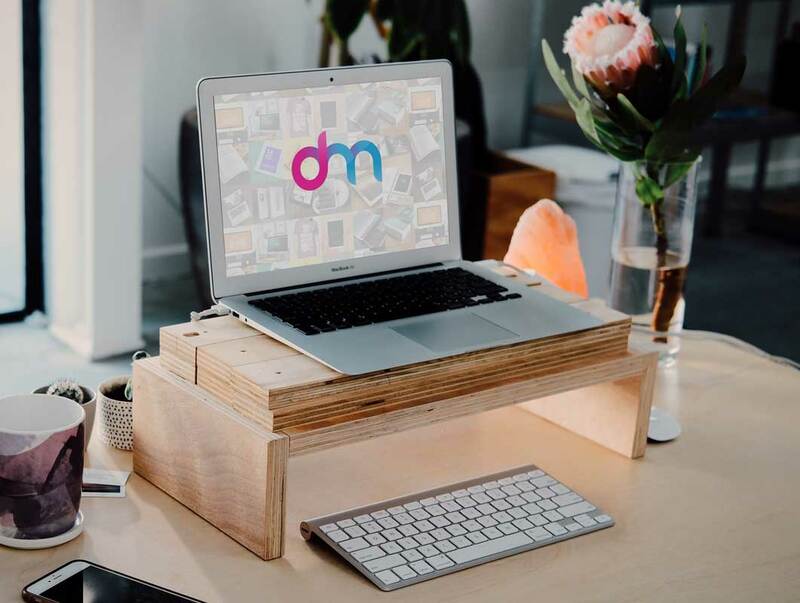 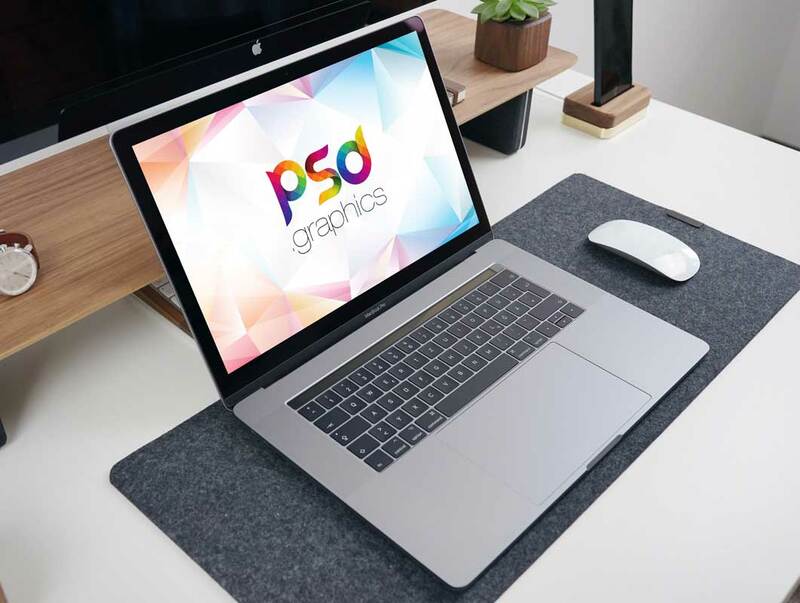 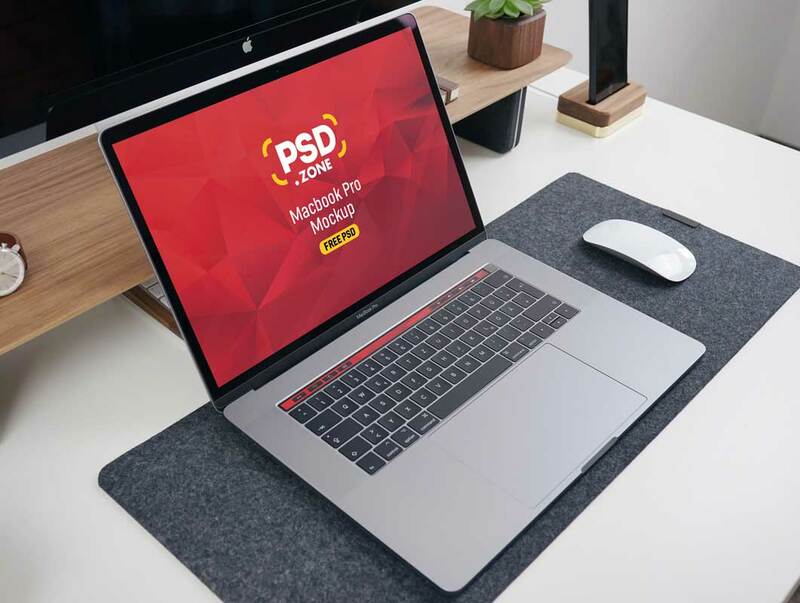 Here is a Macbook on Desk Mockup PSD which is great for showcasing your desktop ui design in a realistic indoor environment. 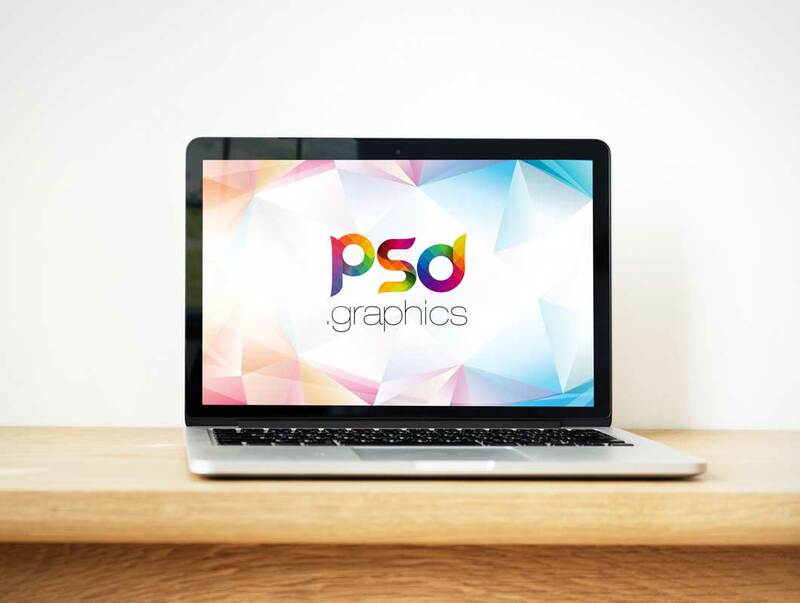 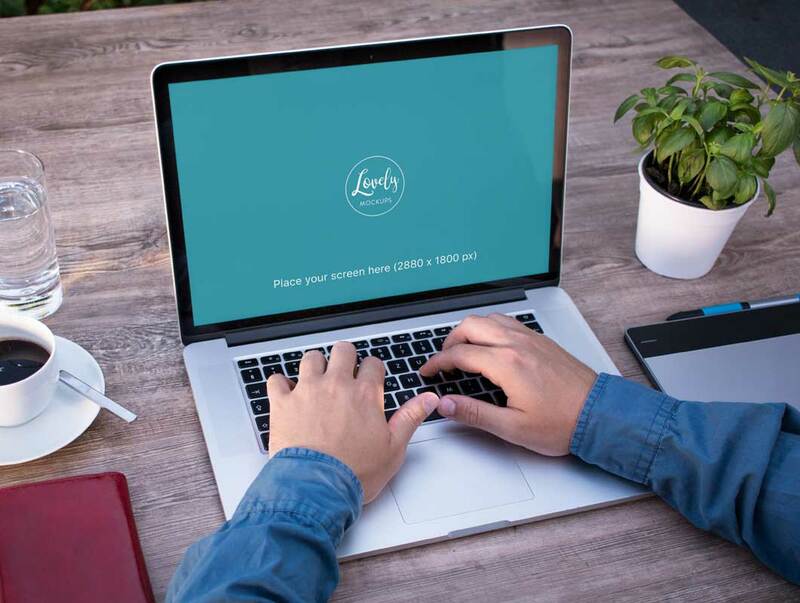 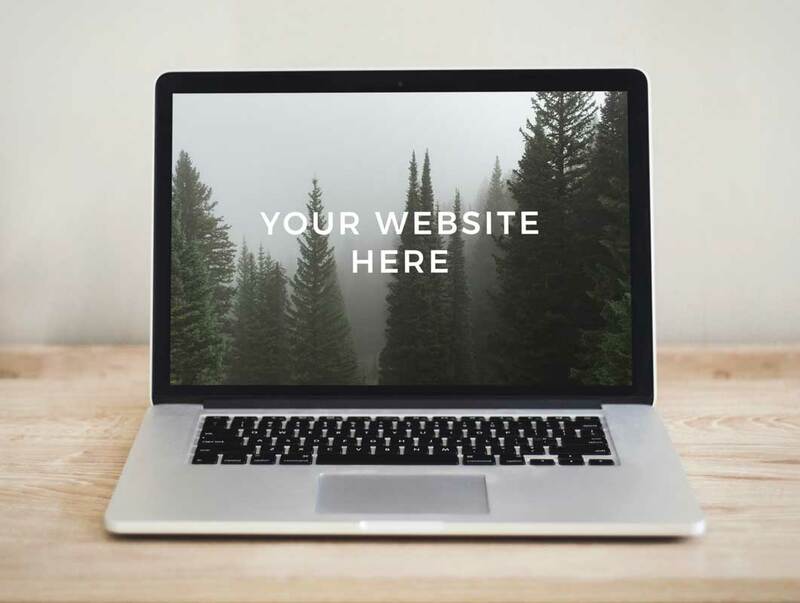 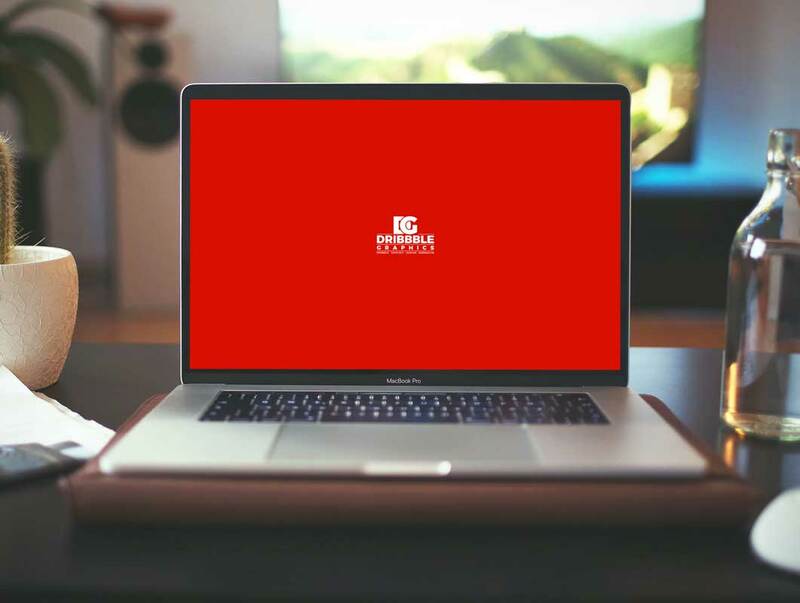 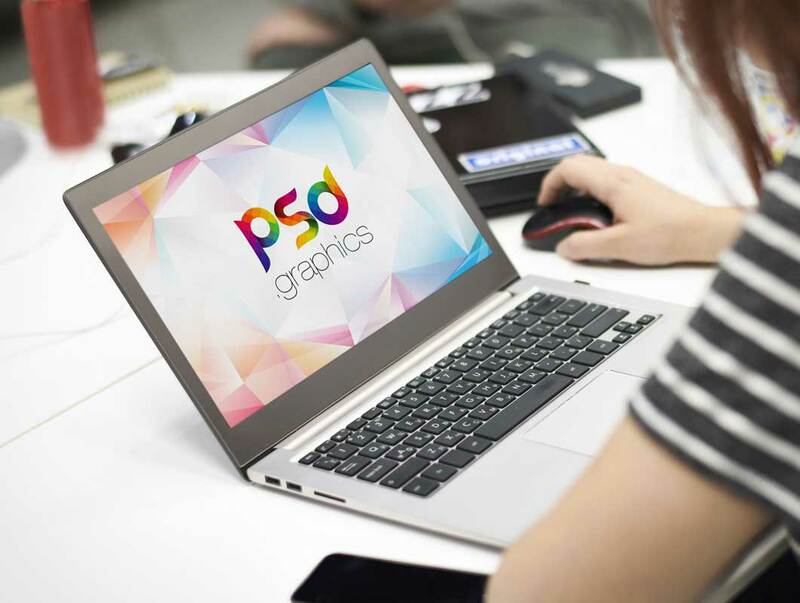 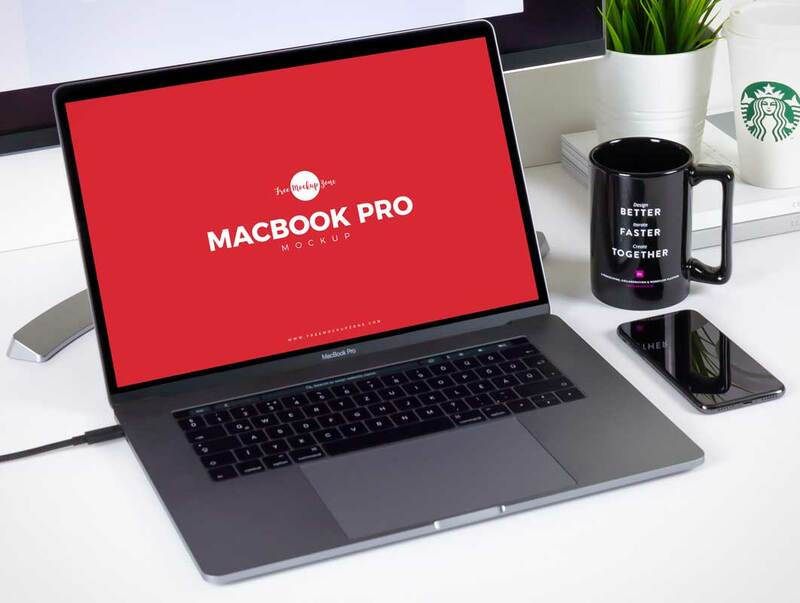 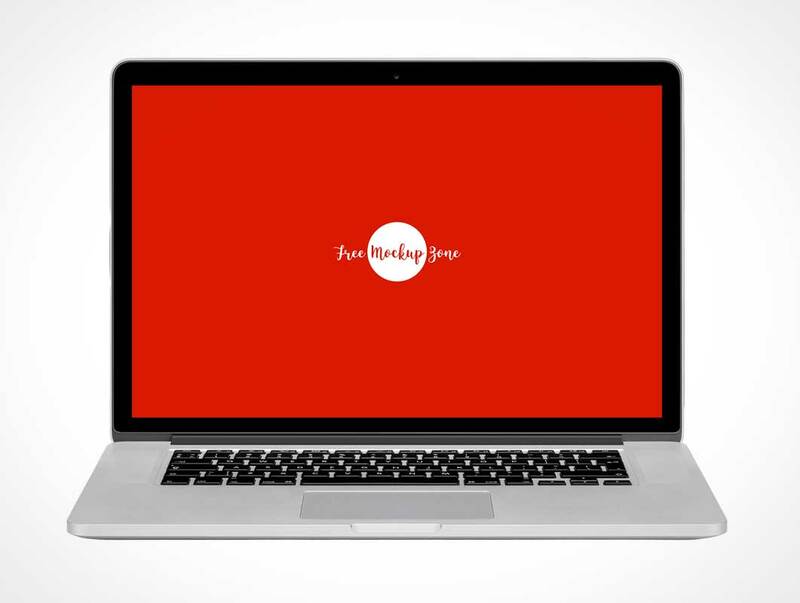 Present your web designs to the public or your client with this Macbook Pro Mockup. 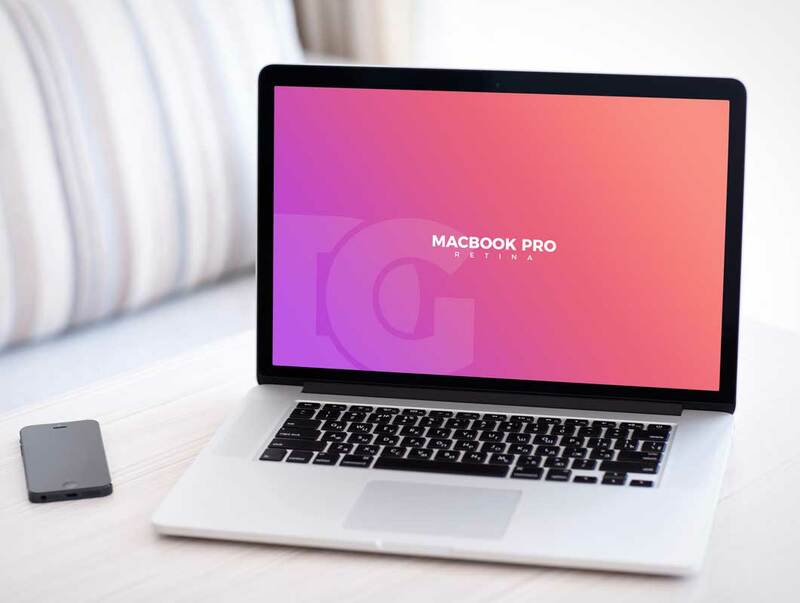 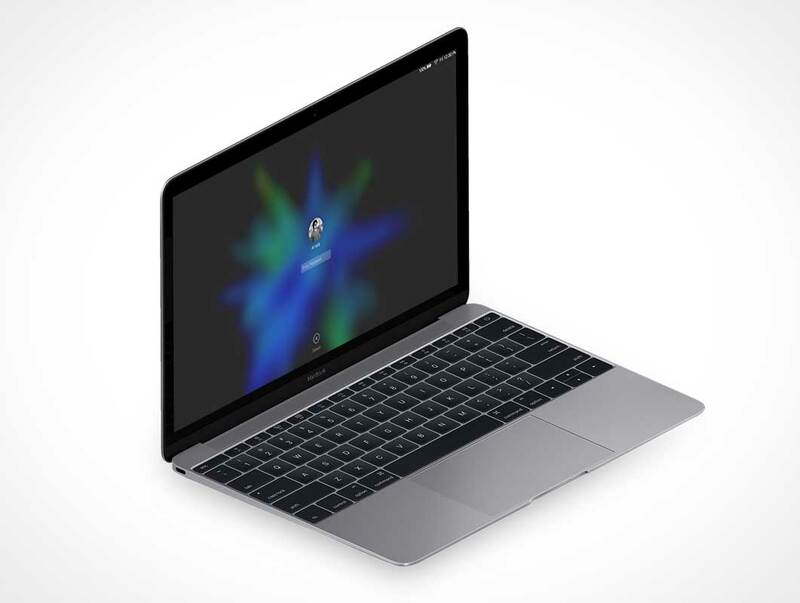 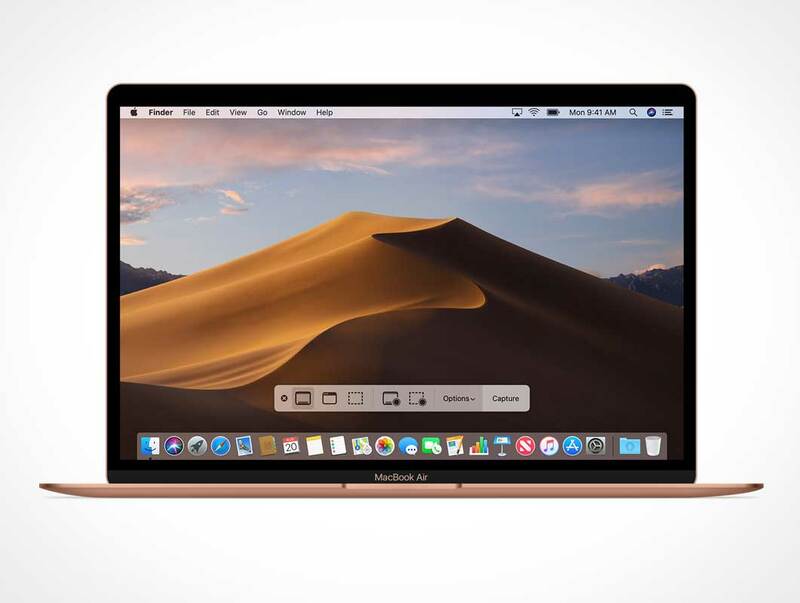 This Macbook Pro Mockup is designed based on smart object for easily editing. 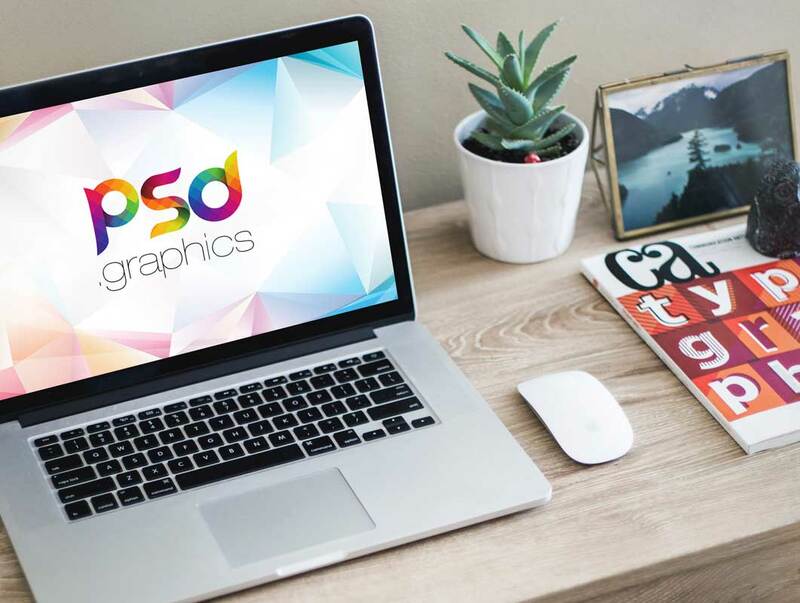 Just add your own custom artwork within the smart object using Adobe Photoshop for showcasing your design in few simple clicks.